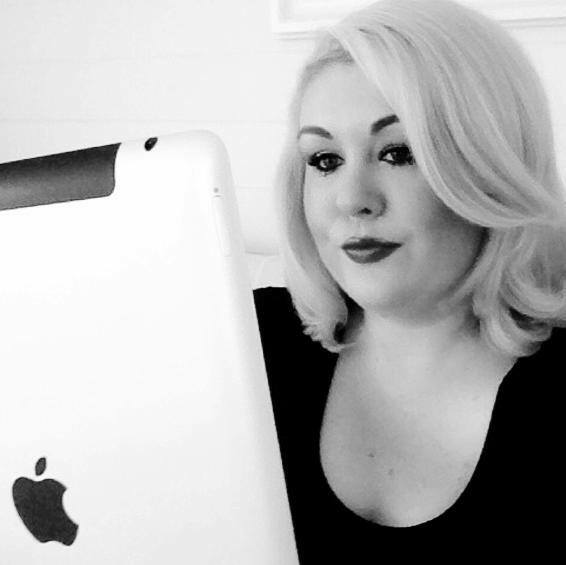 Lauren is a Social Media Manager who specialises in Facebook page management and Instagram accounts. As a Graphic Designer she creates content for her female client's social media and assists with management of their Facebook and Instagram accounts. Lauren has been working in Social Media for 8 years! ​Are you a woman? Do you run a small business? "Social Media is the premium platform to advertise and market your brand in 2017 and beyond." 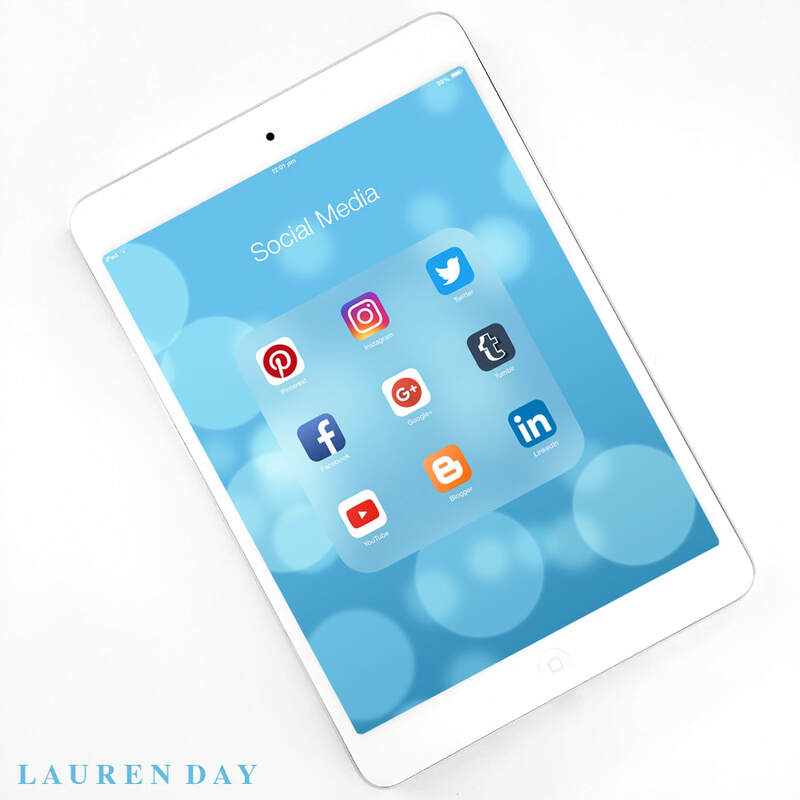 ​From Instagram to Facebook to Pinterest to Twitter, Lauren can help you and your business get the most out of social media. In her spare time, Lauren enjoys Beauty Blogging and iPhone Photography. She is the founder and editor of a digital health and beauty magazine; Eco Glamazine, which features inspiring women. © Lauren Day 2008 - 2017 LaurenDayMakeup laurendaymakeup.com | All rights reserved.